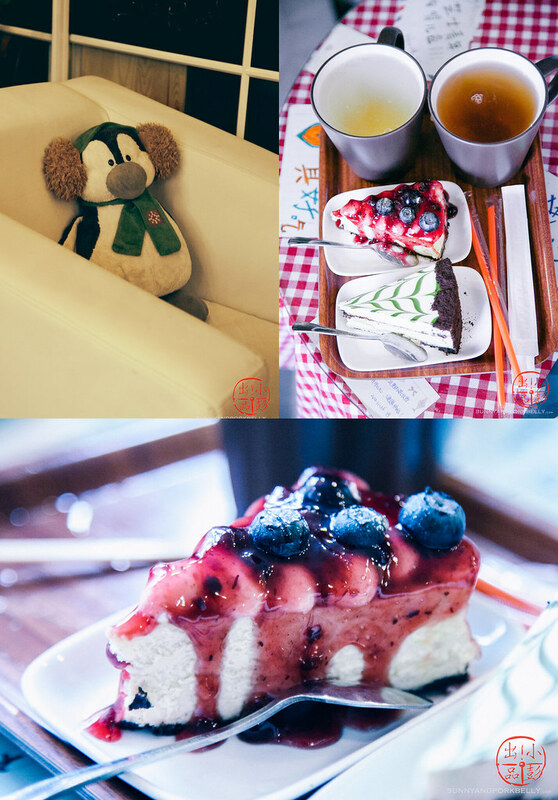 zhi shi qing nian is a cheesecake joint near gu lou beijing china. the cheesecakes are pretty legit and and drinks are pretty good too. nice spot to hang out. address: dong cheng district, 141 east gu lou street. Your photos are amazing! I feel like I am there as well! Oh my goodness, those cheesecakes look so delicious! Amazing photos, I must visit this joint when I next go to Beijing. Awesome. Reminds me of Secret Recipe in Malaysia. Must try this one if I’m ever in Beijing. I love all of the plants and how they hang from the ceiling, too. Looks like a homey place to have a coffee and dessert! Absolutely lovely! I love all these cafes. They’re so cute and cozy, feels like home!